Star Wars Episode VII set for December 2015 release? 'Star Wars Episode VII' is being tipped for a December 2015 release date. The new chapter of the intergalactic adventure will reportedly break with the franchise's May release tradition to debut just before Christmas, according to a new report by Badass Digest. The website cites "multiple sources" claiming that Disney and Lucasfilm are eyeing up a release date around the 11th or the 13th of the month. 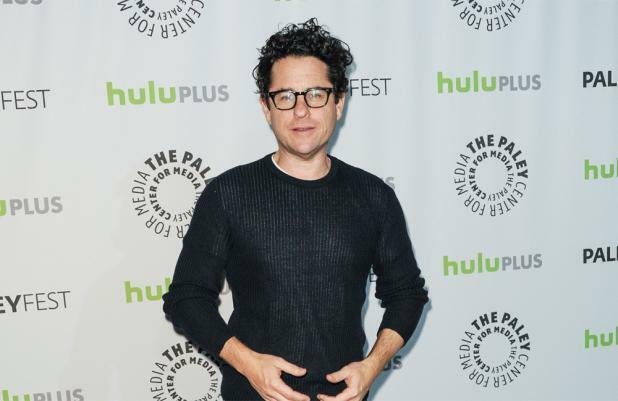 The move would give director J.J. Abrams much-needed extra time to complete the necessary filming and visual effects for the big-budget film, since production is only to begin in 2014. It has also been claimed that the sci-fi sequel could be moved to a 2016 release date over concerns the 'LOST' helmer won't be able to finish in time. Abrams is currently working on the script with the help of writers Michael Arndt, Lawrence Kasdan, Simon Kinberg and producer Kathleen Kennedy. Harrison Ford, Carrie Fisher and Mark Hamill are all expected to reprise their roles from the original trilogy, with Ewan McGregor and Ian McDiarmid also rumoured to return. Meanwhile, Abrams and his Bad Robot production company have released a mysterious teaser for a new project entitled 'Stranger'. The video shows a ragged man emerging onto the beach from the ocean as a voiceover talking about endings and beginnings, before showing a man with his mouth stitched shut. Fans are in disagreement over what the clip could signify, but a new TV series seems a likely option.